TBH, Spencer and Caleb getting together on Pretty Little Liars was a lot. Let's be honest, sometimes we just watch a TV show because we absolutely love two of the characters together. 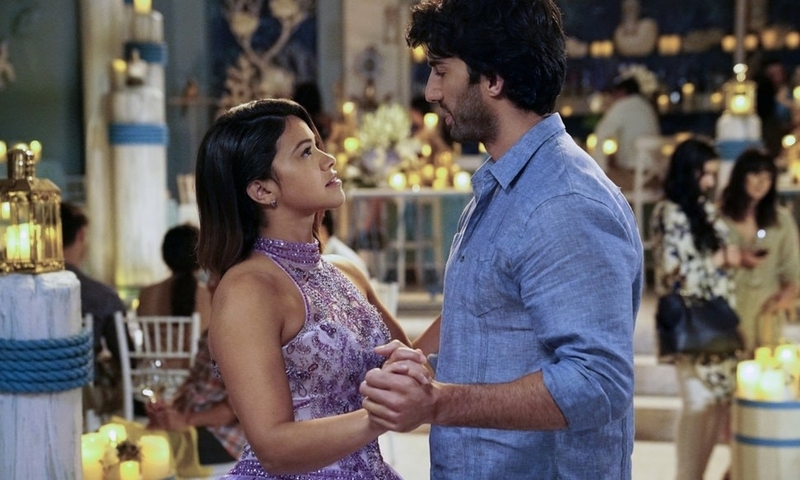 But, has there ever been a TV couple moment that actually caused you to stop watching a show? Maybe you were a die-hard One Tree Hill fan, but once Lucas chose Peyton over Brooke, you gave up on the show entirely. Perhaps you stopped watching Gilmore Girls after Rory slept with Dean while he was still married because you just couldn't forgive both of them after that. 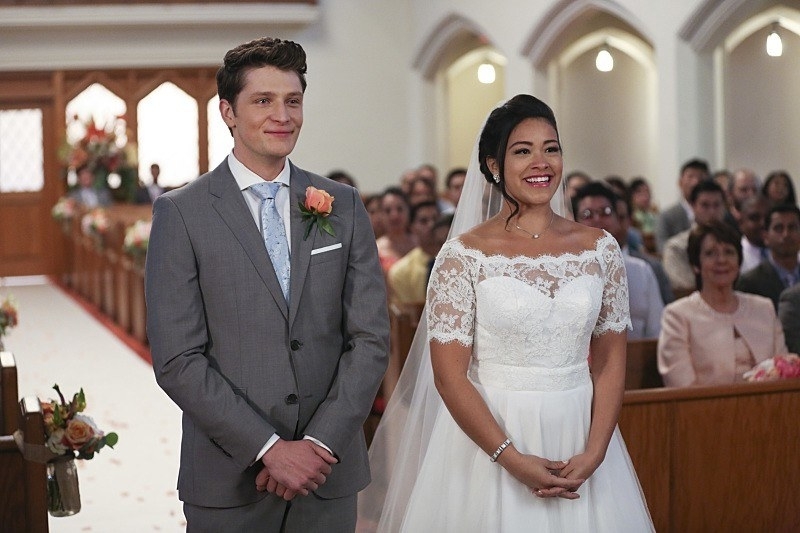 Or maybe you quit Jane the Virgin after what they did to Michael and how the show seemingly pushed Jane and Rafael together. Perhaps you gave up on Grey's Anatomy after Owen was continuously pressuring Cristina into having children. 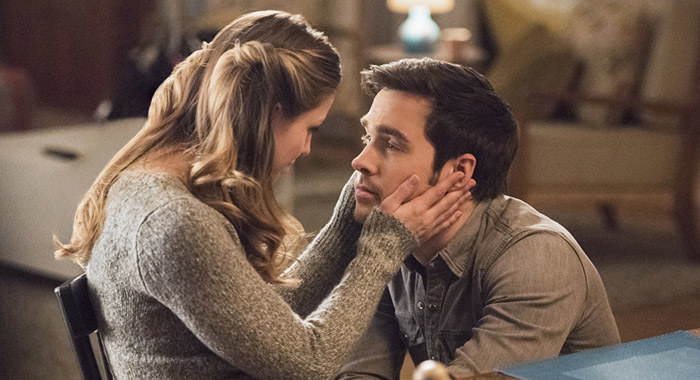 Heck, maybe you're a fan who wishes that Kara and Lena would get together on Supergirl, but once Kara and Mon-El started dating you stopped watching. 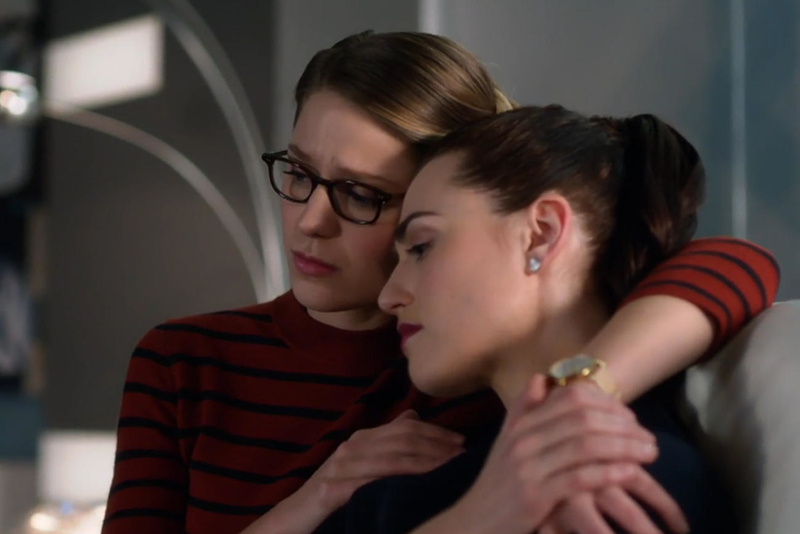 So, tell us which couple moment caused you to stop watching a TV show and WHY via the DropBox below, and you could be featured in a BuzzFeed Community post or video!